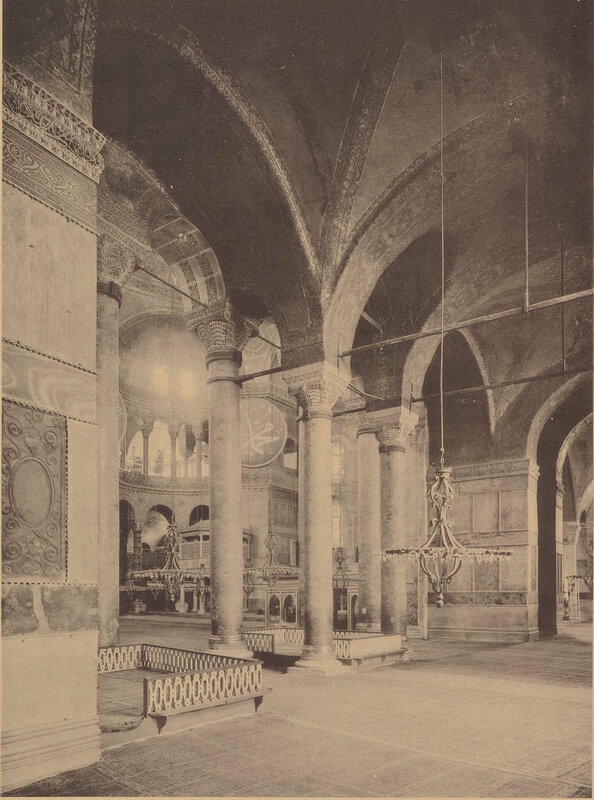 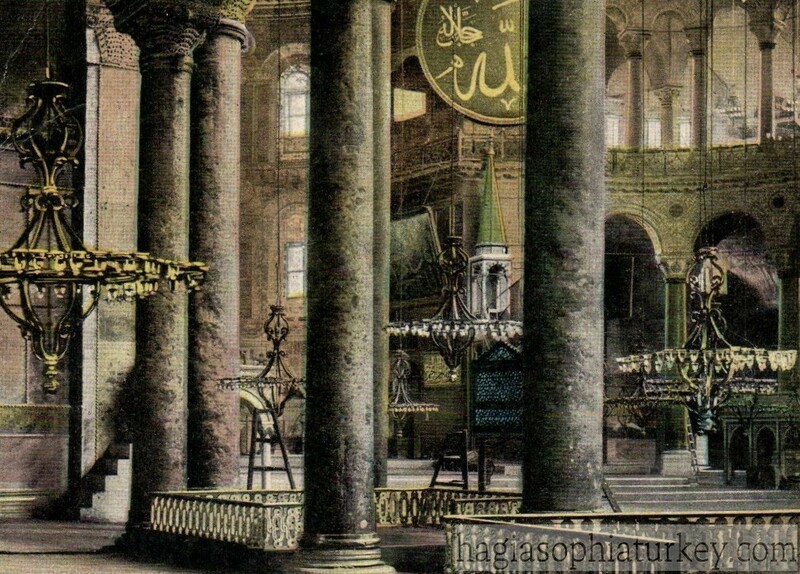 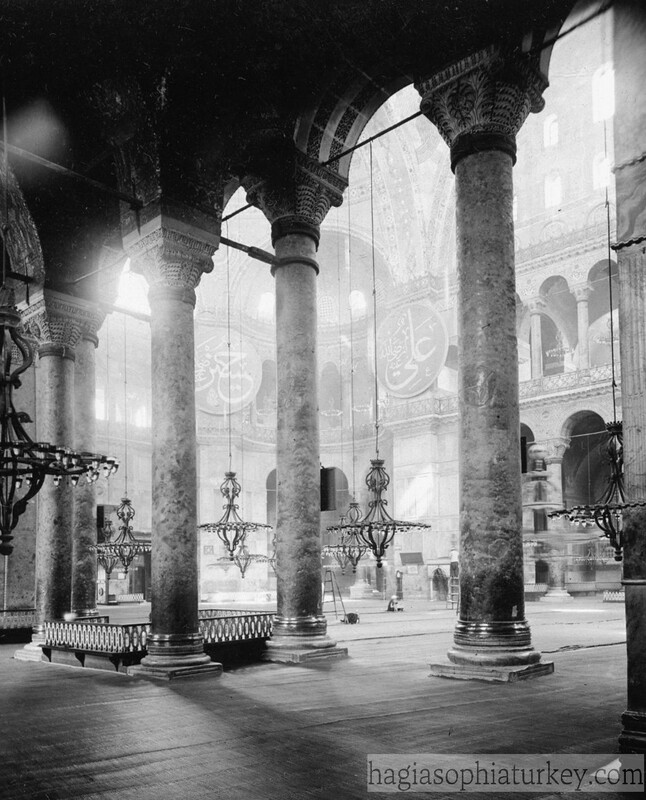 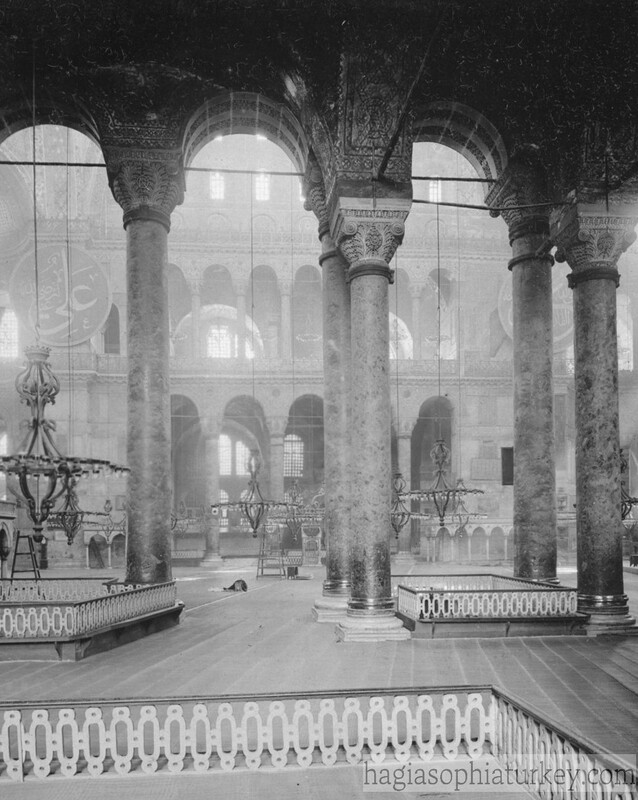 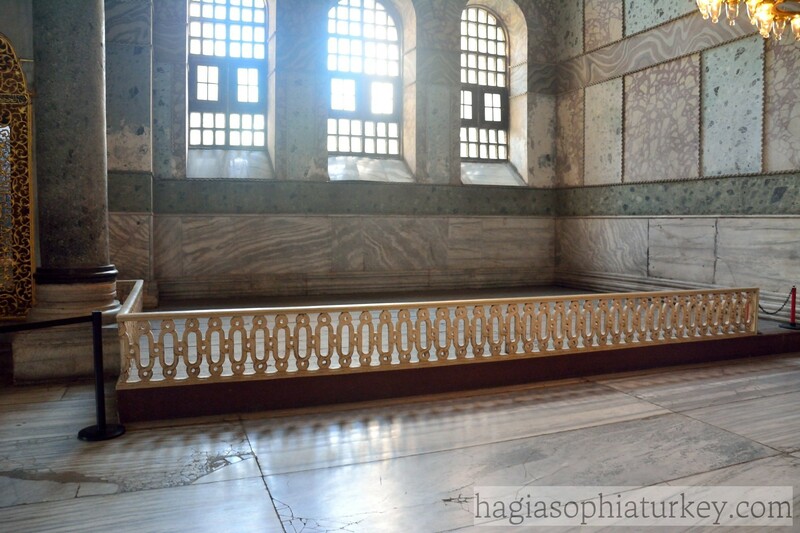 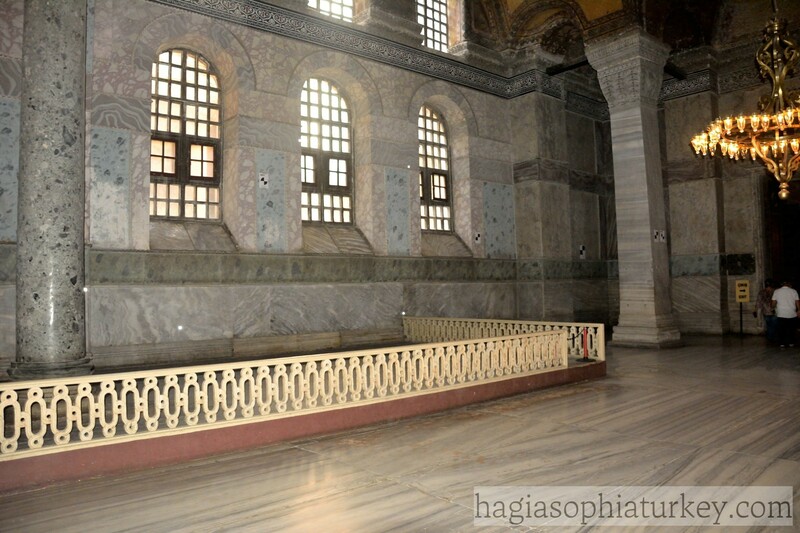 In Hagia Sophia, there were private spaces, used to give sermons and lectures on religious and moral subjects by Sufis and scholars. 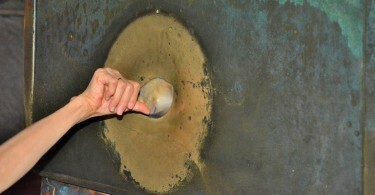 These were called maksures. 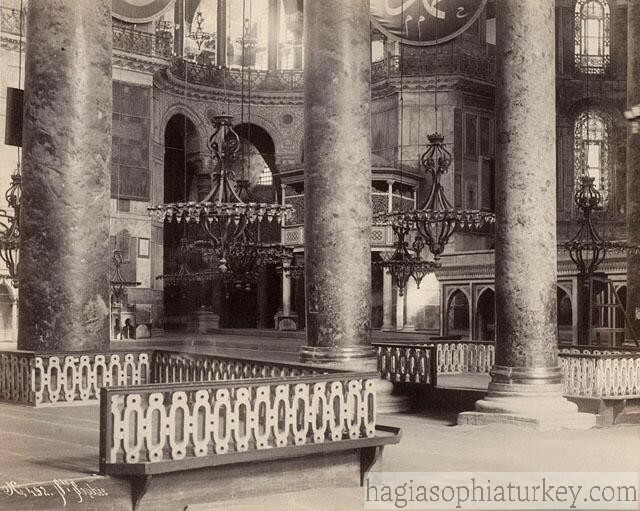 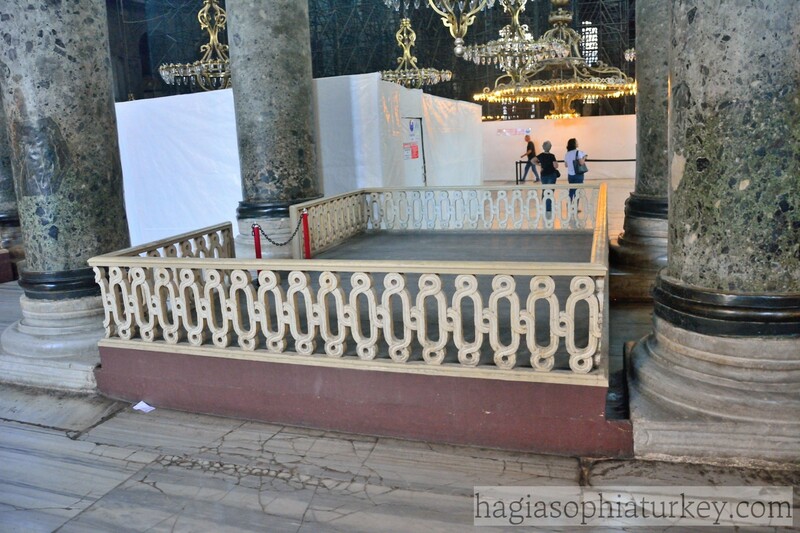 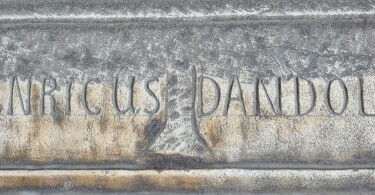 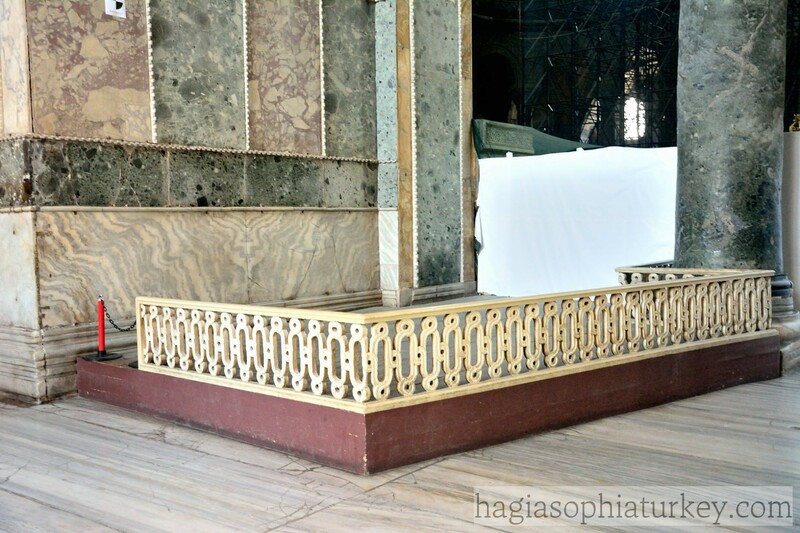 There were 11 maksures in Hagia Sophia. 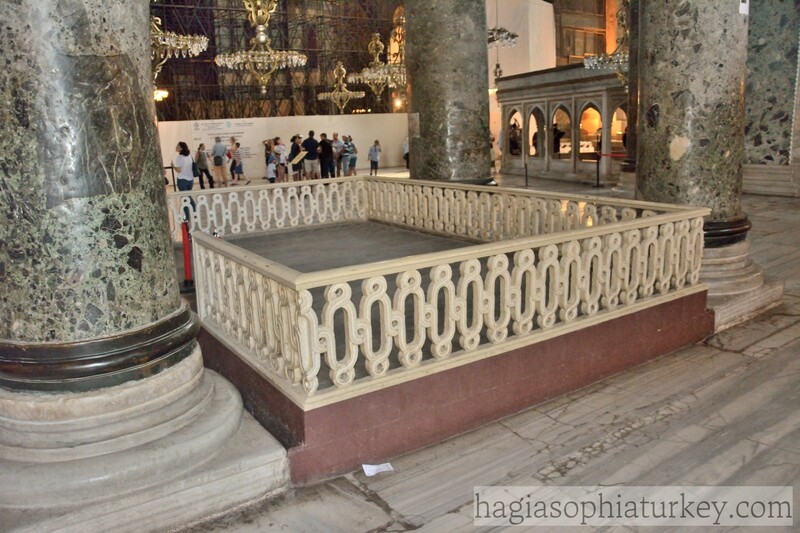 Hagia Sophia Research Team (HSRT) consists of a group of people who likes to research Byzantine Heritage in Turkey by visiting and taking photos of the historical places.